I both designed and illustrated stories for a mutli-book reading program for Houghton Mifflin. 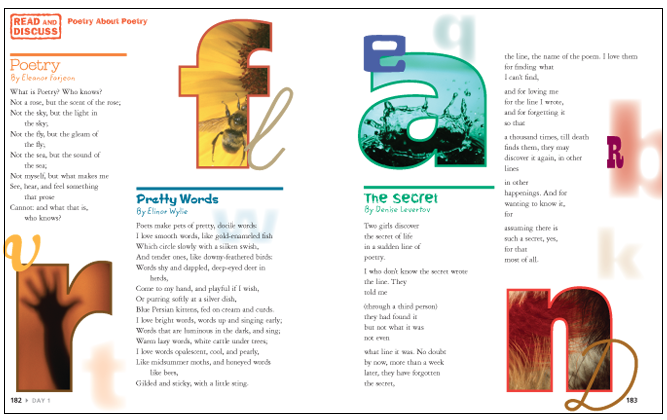 This entry was posted in EDUCATIONAL PUBLISHING, Print Design and tagged Creative Curriculum Initiatives by charice. Bookmark the permalink.